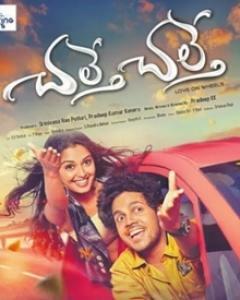 Santhosh(Vishwadev Rachakonda) is a taxi driver who meets Shruthi(Priyanka Jain) during one of his journey’s. The pair falls in love with each other and even their parents say yes to their love story. As time passes by, Shruthi starts hating Santhosh all of a sudden. Why does she hate Santhosh? do the couple get back together? To know the answers, you need to watch the film on the big screen.